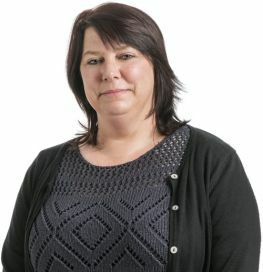 Sharon joined the Allan McDougall Solicitors team in 2015. She is responsible for greeting clients, handling front office reception and legal administration duties. She also provides secretarial services for Gordon Milligan and Ruaraidh Lawson. She carries out all aspects of Civil Court work, assisting solicitors.